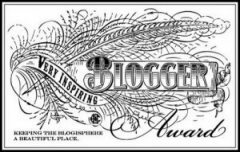 It’s blogoversary time! Time flies so fast and so it has been 8 years since I posted my first blog post and opened my mind to this amazing new world where I have my own personal space which I can utilize any way I choose. It’s like I have an unpainted endless wall where I can paste my memories, paint my imagination, project my ideas or just keep it empty for some special experiences yet to arrive. I am very grateful that I found this wonderful online platform to share my ideas and creative content to share it all with the amazing people who make it special with their good reads, inspiring comments, valuable shares and constant motivation. If we look at stats from August 2017 to August 2018, there are total 7 new posts with over 600 views. And if we see all-time stats, there are 203 posts in total with all-time views close to 60k (it’s quite a big deal for me!) and nearly 18k visitors till now. Although my blog activity has been reduced but I never stopped writing. Most of my writings nowadays can be seen in my Facebook posts (click here to go to my FB profile) and quotes on Yourquote (click here to go to my Yourquote profile). It feels good when a notification pops up saying I have a new follower to my blog. It means someone values my ideas and would like to stay updated with my every new post. Total blog followers till date is 304 which includes bloggers and non-bloggers. Besides this there are 725 followers who follow my blog through social sites. Cool, right? 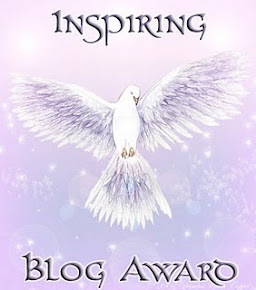 Happy blogging everyone. Keep reading. Keep motivating. Previous Post Until I found You! Next Post Darkness around us!